I have some big news today and I believe that this is something I most likely will never do again. Pull your chair in a little bit closer and listen very carefully because I shall say this only once…on this blog…but many other times on social media. 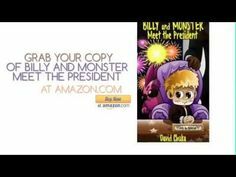 You can download the entire Billy and Monster series today. Yes, I really mean that. All 5 books in the series. Is there a catch? Yes but it’ll definitely not stop you downloading the Billy and Monster collection. 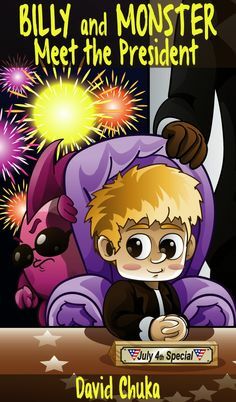 All I ask is that when you’ve finished reading the series and IF and ONLY IF you and your loved ones enjoyed Billy and Monster’s adventures, THEN please consider downloading the audiobook (which actually costs less than the eBook version) and leave a favourable comment on Amazon or your blog. This offer will end at 11.59p.m. on October 2nd. Grab yours now and do let your loved ones, friends and colleagues know about this special offer. Thanks for all your support and you can also share this offer on your Facebook, Twitter, Instagram and other social media platforms. Thanks Jess. I have to say there was an awesome response and I had more than 10,000 downloads in the month of October.